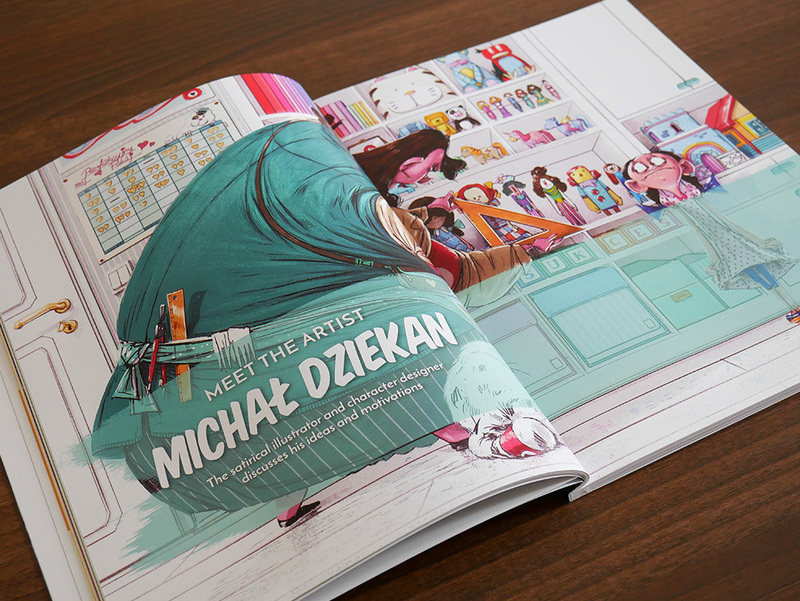 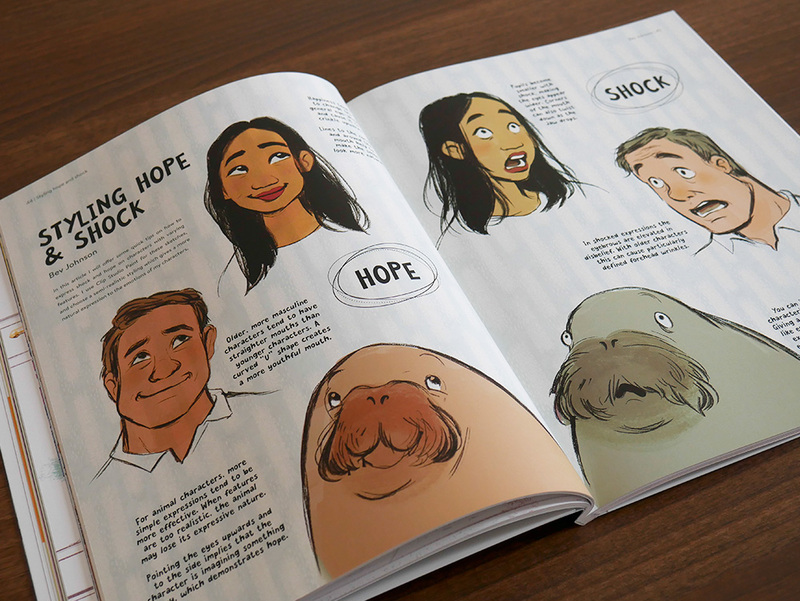 In this issue’s interviews, satirical illustrator Michał Dziekan discusses his ideas and motivations and Disney’s Meg Park talks about her experiences as a freelance character designer. 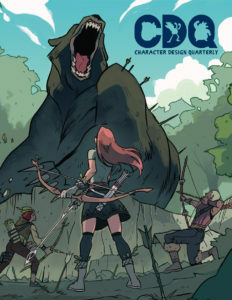 We also speak to faculty members at the renowned Ringling College of Art and Design about what their Game Art and Illustration majors have to offer, and pick up top tips from popular artists TB Choi, Bev Johnson, and Lucile Meunier. 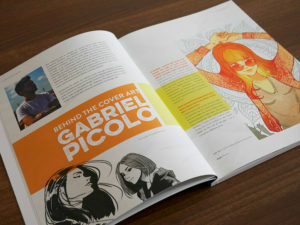 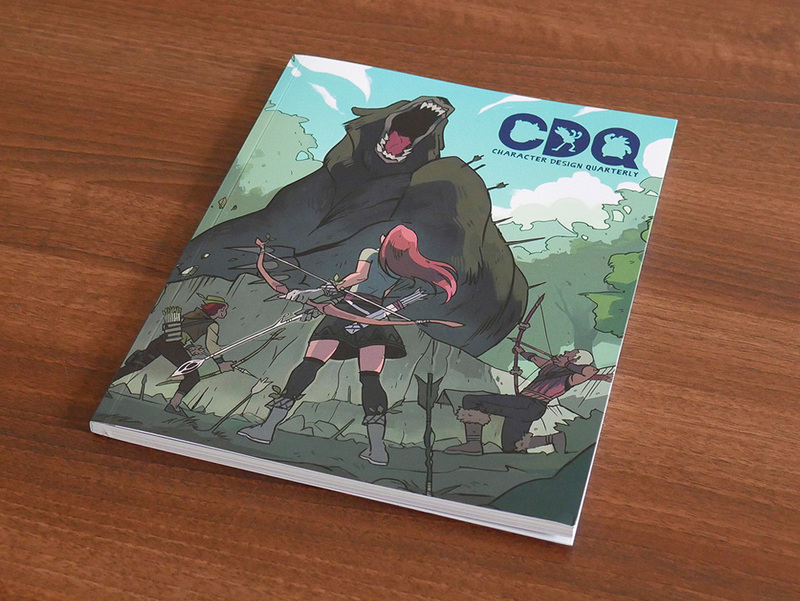 Plus, discover more about the artist behind this issue’s incredible cover art, Gabriel Picolo!